When you think of fall, you think of leaves changing colors and days becoming shorter. 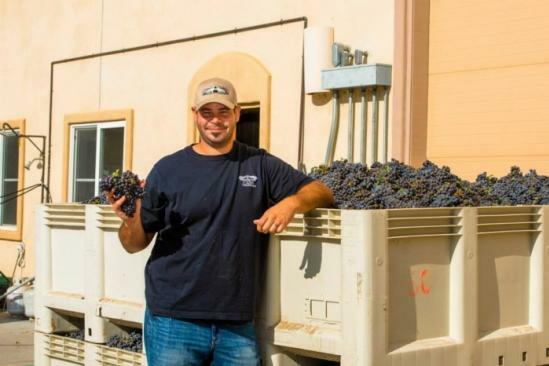 But in Paso Robles wine country, fall also means time to harvest grapes. 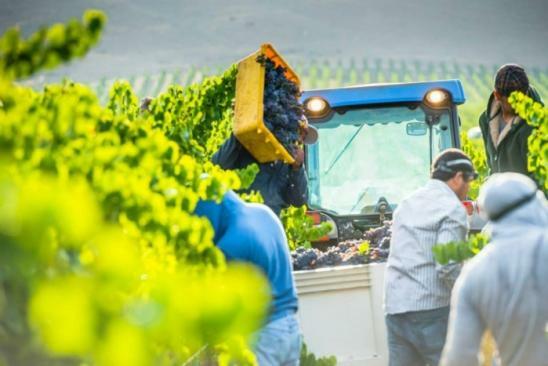 Winemakers live in the cellar and many spouses become “harvest widows.” This time of year you can see a lot of action in the vineyard and cellar; it also is a great time for wineries to host events and share these experiences with wine consumers. 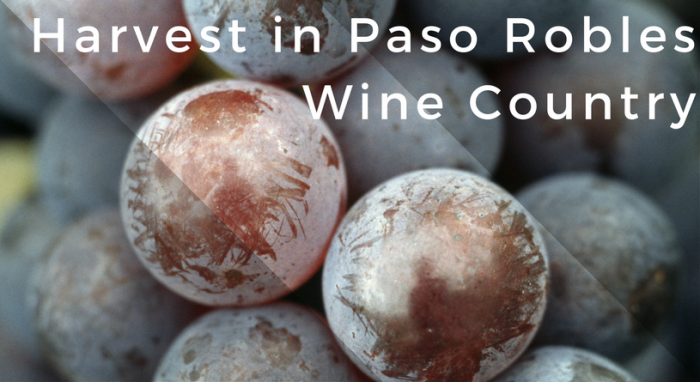 On the third weekend of October The Paso Robles Wine Country Alliance organizes an annual Harvest Wine Weekend in celebration of the year’s production. 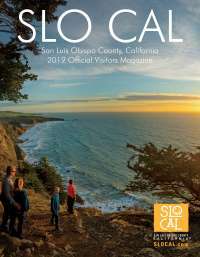 With over 200 wineries in Paso Robles you can imagine there are plenty of festivities to join. Cass Winery has an annual Harvest Wine Weekend tradition as well which includes kicking off the weekend with a Harvest Festival Dinner. Cass Winery&apos;s Chef often prepares a meal with items from the Cass garden as well as sourcing from local producers. 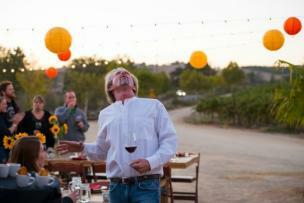 The dinner is hosted outdoors under our 200 year old heritage oak tree and vineyard. Live music is selected to have guest dancing the entire night. Cass is celebrating this fruitful year by roasting a pig accompanied with squash and collard greens from the garden and live music provided by the Crisptones. On Sunday the festivities will continue and guests will get their feet a little wet as they take a “step” into winemaking. 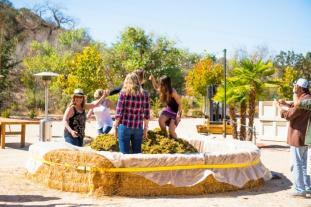 During Harvest Festival weekend Cass always host a grape stomp. Grape Stomping is a traditional method where grapes are crushed by the participants&apos; repeated stomp and which releases the juice from the grapes to begin fermentation. This experience gives guests an idea of the hard work that goes into winemaking while drinking wine and laughing with friends!